To meet the demands of individuals and organizations for flexible, reusable, and easily modified visual content, Adobe Systems has created a cadre of applications that collectively provide a scalable, end-to-end solution for nearly every type of visual design project one can contemplate. Called Creative Cloud® (CC), the collection of applications perform specialized design tasks while interoperating among each other to deliver content. This course focuses on Adobe® Illustrator® CC (2019), the component within CC used to create "drawn" graphics, while enabling its users to integrate content from other domains (such as photo-oriented graphics and animation, which belong to Adobe® Photoshop® and other applications). With Illustrator's many easily used tools, you will discover that not only can you unlock the same creative impulses you've always had as you've picked up a pencil to sketch out an idea, but also capture those multiple ideas and "what ifs" during the creative process in ways that you never imagined. And for those of you who are just embarking on building your creative skills, you will be surprised at "how good" your work will appear, even at the outset of your exploration of the world of graphic design. This course is a great component of your preparation for the Adobe Certified Expert (ACE) Illustrator CC exam and the Adobe Certified Associate (ACA) Graphic Design & Illustration Using Adobe Illustrator exam. Upon successful completion of this course, you will be able to use Adobe Illustrator CC (2019) to create illustrations that include graphics and text. Identify the components and capabilities of Illustrator CC. To ensure your success in this course, you should be familiar with the basic functions of your computer's operating system, such as creating folders, launching programs, and working with windows. You should also have basic Windows application skills, such as copying and pasting objects, formatting text, saving files, and so on. Microsoft® Windows® 7 (with Service Pack 1), or 8/8.1, or 10 (32-bit or 64-bit)The October 2018 release of Illustrator CC is not supported on Windows 10 version 1507, 1511, or 1607. 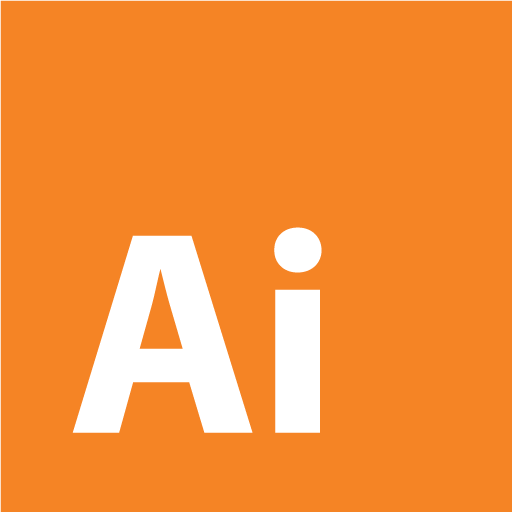 In October 2018, Adobe updated Illustrator to the 2019 Release. This book is based on version 2019, and will refer to the software as Illustrator 2019. This course was created and keychecked using Windows 10. For revision 7.0, released April 2019, updates were made throughout the course to reflect the Creative Cloud 2019 release.